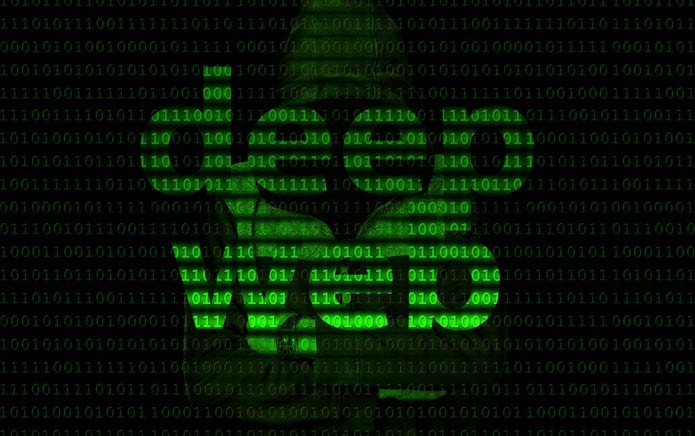 0 Response to "What is Deep Web? How is it Different from Dark Web? - All You Need To Know"